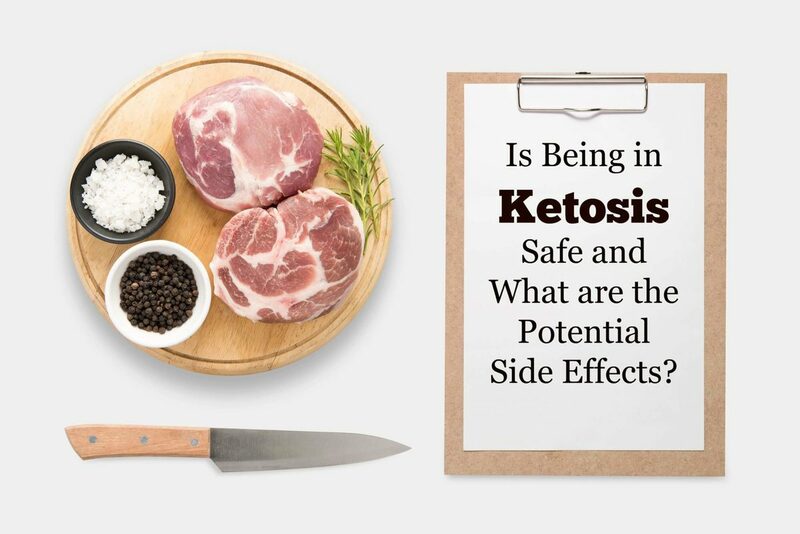 Is being in ketosis safe? Some people think that ketosis is extremely dangerous. However, they might be confusing ketosis with ketoacidosis, which is completely different. While ketoacidosis is a serious condition caused by uncontrolled diabetes, ketosis is a natural metabolic state. 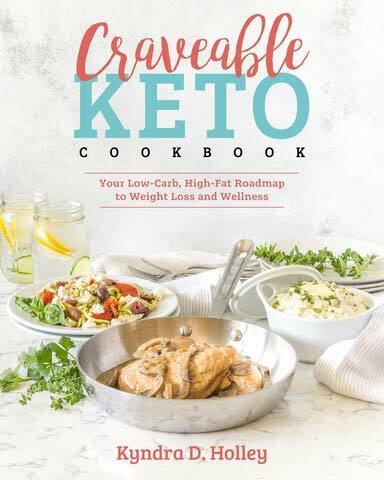 In fact, ketosis and ketogenic diets have been studied extensively and shown to have major benefits for weight loss (1, 2). 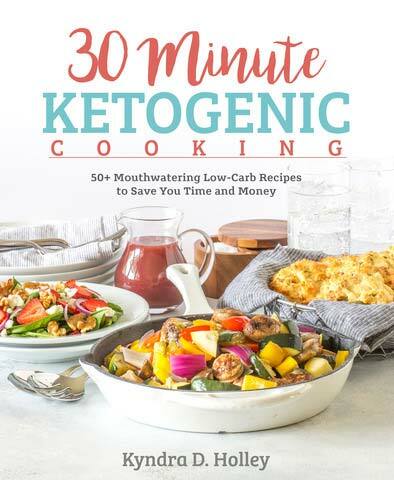 Ketogenic diets have also been shown to have therapeutic effects in epilepsy, type 2 diabetes and several other chronic conditions (3, 4, 5, 6). Ketosis is generally considered to be safe for most people. However, it may lead to a few side effects, especially in the beginning. First, it’s necessary to understand what ketosis is. Ketosis is a natural part of metabolism. It happens either when carbohydrate intake is very low (such as on a ketogenic diet), or when you haven’t eaten for a long time. Both of these lead to reduced insulin levels, which causes a lot of fat to be released from your fat cells. When this happens, the liver gets flooded with fat, which turns a large part of it into ketones. During ketosis, many parts of your body are burning ketones for energy instead of carbs. This includes a large part of the brain. However, this doesn’t happen instantly. It takes your body and brain some time to “adapt” to burning fat and ketones instead of carbs. Bottom Line: In ketosis, parts of the body and brain use ketones for fuel instead of carbs. It can take some time for your body to adapt to this. In the beginning of ketosis, you may experience a range of negative symptoms. 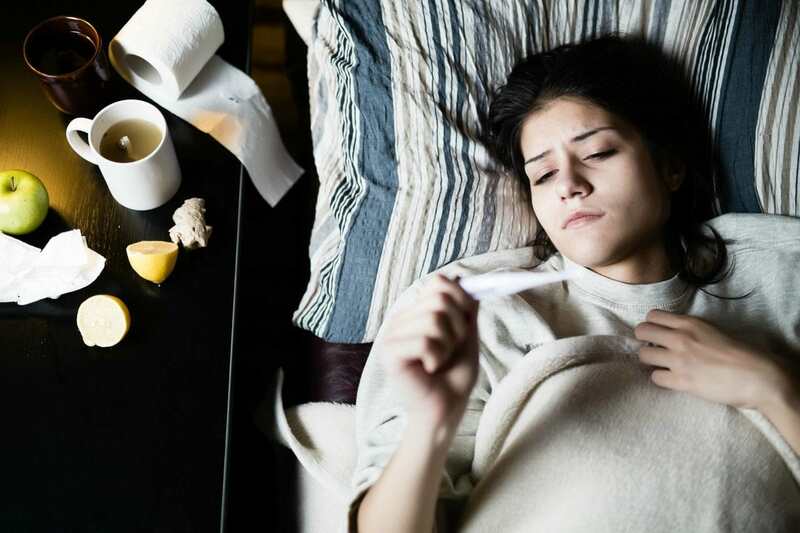 They are often referred to as “low-carb flu” or “keto flu” because they resemble symptoms of the flu. These issues may discourage people from continuing to follow a ketogenic diet, even before they start reaping all the benefits. However, the “low-carb flu” is usually over within a few days. Bottom Line: The “low-carb flu” or “keto flu” is a set of symptoms that can occur in the initial stages of ketosis. While it may cause some people to discontinue the diet, it’s usually over in a short amount of time. One of the more common side effects of ketosis is bad breath, often described as fruity and slightly sweet. It’s caused by acetone, a ketone that is a byproduct of fat metabolism. Blood acetone levels are elevated in ketosis, and your body gets rid of some of it via your breath (8). Occasionally, sweat and urine can also start to smell like acetone. Acetone has a distinctive smell — it’s the chemical that gives nail polish remover its pungent odor. For most people, this unusual-smelling breath will go away within a few weeks. Bottom Line: In ketosis, your breath, sweat and urine may smell like acetone. This ketone is produced by the liver from fat and increases on a ketogenic diet. In ketosis, some people may experience leg cramps. Although they’re usually a minor problem, they’re never pleasant and can be painful. 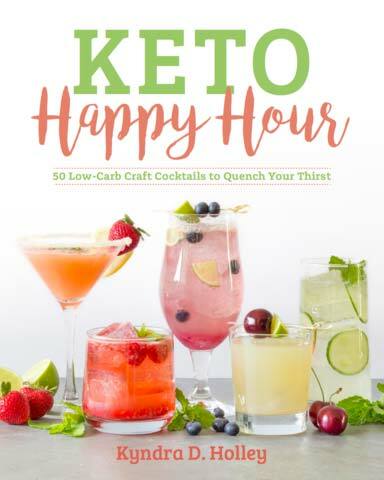 Leg cramps in ketosis are usually connected to dehydration and loss of minerals. This is because ketosis causes a reduction in water weight. Glycogen, the storage form of glucose in muscles and liver, binds water. This gets flushed out when you reduce carb intake, and is one of the main reasons why people lose weight rapidly in the first week of a very low-carb diet. That being said, there are many other potential causes of muscle cramps. Bottom Line: Some people may experience muscle cramps in ketosis. Loss of water and minerals increases your risk of leg cramps. Dietary changes can sometimes lead to digestive issues. This is also true for ketogenic diets, and constipation is a common side effect in the beginning (9). This is most commonly due to not eating enough fiber and not drinking enough fluids. Some people may also get diarrhea, but it’s less common. If you made drastic changes to your diet in order to get into ketosis, it’s more likely that you’ll experience digestive symptoms. 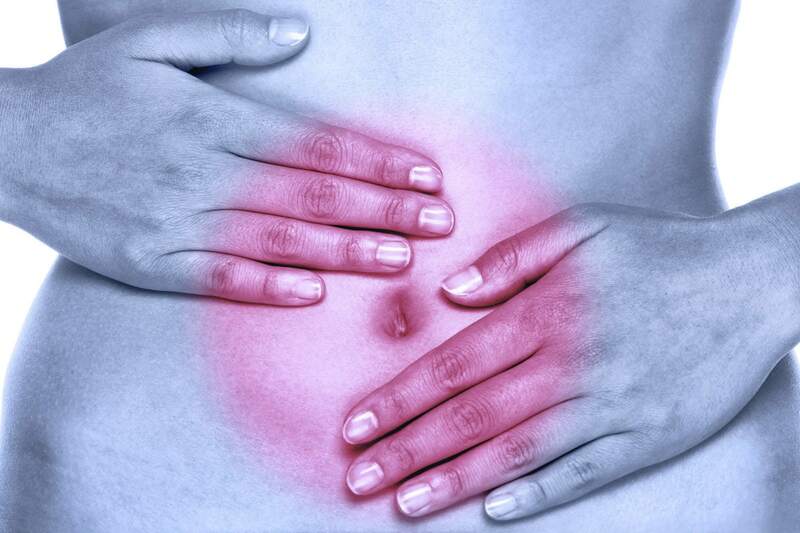 Nevertheless, digestive issues are usually over within a few weeks. Some people also experience increased heart rate as a side effect of ketosis. This is also called heart palpitations or a racing heart, and can happen during the first few weeks of a ketogenic diet. Being dehydrated is a common cause, as well as low salt intake. Drinking a lot of coffee might also contribute to this. If the problem doesn’t stop, you might need to increase your carb intake. Bottom Line: A ketogenic diet can increase heart rate in some people, but staying hydrated and increasing your salt intake may help. Ketoacidosis: A few cases of ketoacidosis (a serious condition that occurs in uncontrolled diabetes) have been reported in breastfeeding women, likely triggered by a very low-carb diet. However, this is extremely rare (10, 11, 12). Kidney stones: Although uncommon, some epileptic children have developed kidney stones on a ketogenic diet (9, 13, 14, 15). 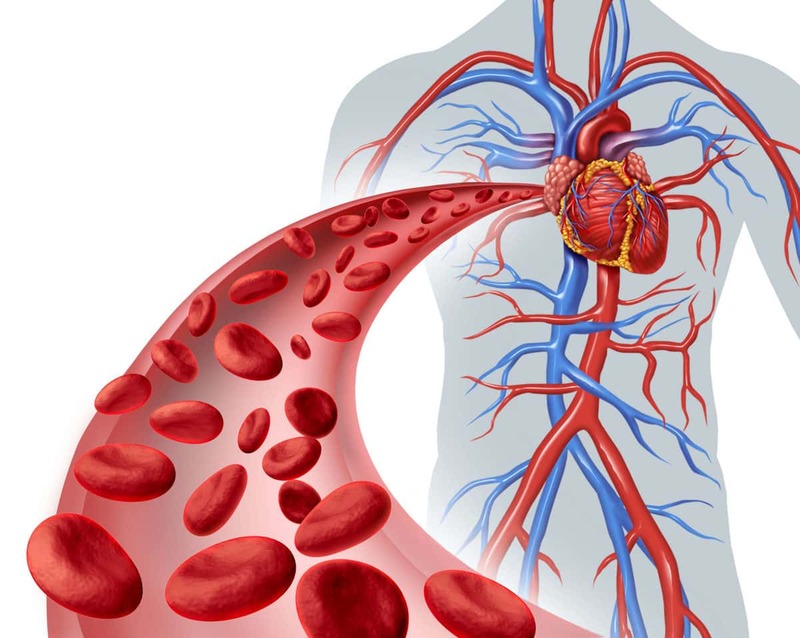 Raised cholesterol levels: Some people get increased total and low-density lipoprotein (LDL) cholesterol levels (16, 17, 18). Bottom Line: Less common side effects include issues for breastfeeding women, kidney stones in epileptic children and raised cholesterol levels. Drink plenty of water: Make sure to drink at least 68 oz (2 liters) of water a day. A significant amount of water weight is lost in ketosis, especially in the beginning. Get enough salt: Sodium, a crucial electrolyte, gets excreted in large amounts when carb intake is reduced. Replenish your salt by adding it to foods or drinking broth. Increase mineral intake: Foods high in magnesium and potassium may help relieve leg cramps. Avoid intense exercise: Don’t push yourself too hard while you’re adapting to ketosis. Stick to moderate levels of exercise in the first week or two. Try a low-carb diet first: To ease the transition, it might help to reduce your carbs to a moderate amount before trying a ketogenic (very low-carb) diet. Eat fiber: A low-carb diet is not no-carb. Eat fiber-rich foods like nuts, seeds, berries and low-carb veggies. Bottom Line: There are a few ways to minimize the negative symptoms of ketosis. These include drinking enough water, and eating foods rich in fiber and minerals. 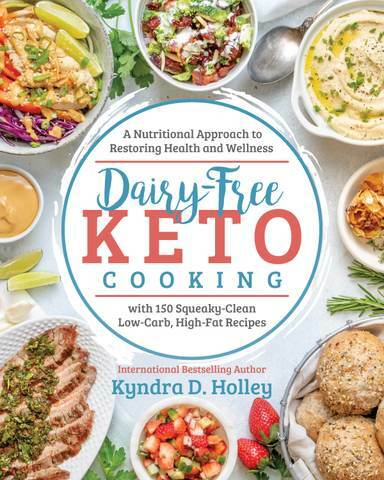 Being in ketosis has been shown to have powerful benefits for certain people, such as people with obesity or type 2 diabetes and children with epilepsy. Yet although ketosis is generally healthy and safe, you may experience some side effects. These include the “low-carb flu,” leg cramps, bad breath and digestive issues. However, these effects are usually temporary and should go away within a few days or weeks. Diet and lifestyle changes can also help minimize these effects. Additionally, it should be noted that while getting into ketosis has obvious benefits for some people, it is definitely not for everyone. Some people feel great and experience incredible benefits on a ketogenic diet, while others feel and perform much better on a higher-carb diet. Republished with permission. Original article here. Thank you SO much for posting this article. It has answered quite a few questions I was having about ketosis. I’ve been on a low-carb diet since Jan. 9th, and thought I might be harming myself . . . until I read your article. THANKS AGAIN!